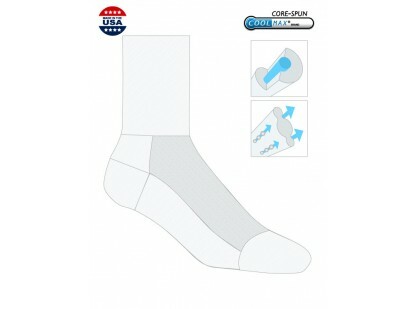 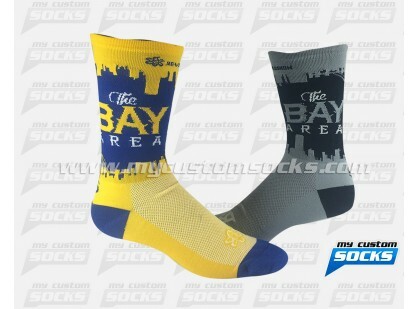 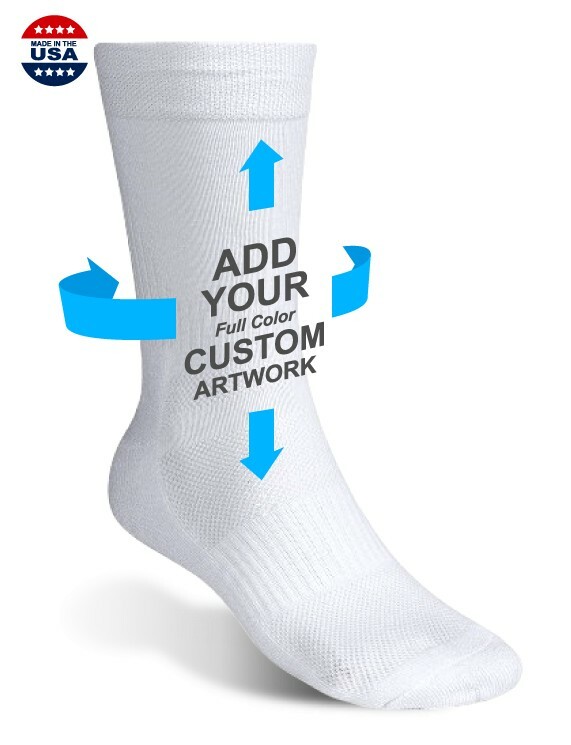 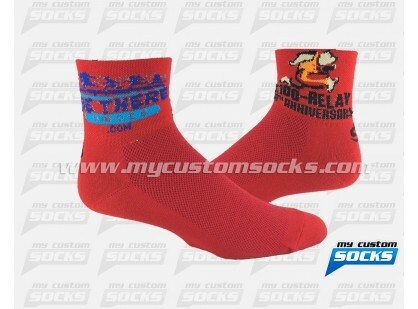 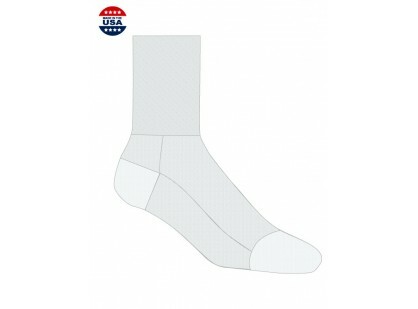 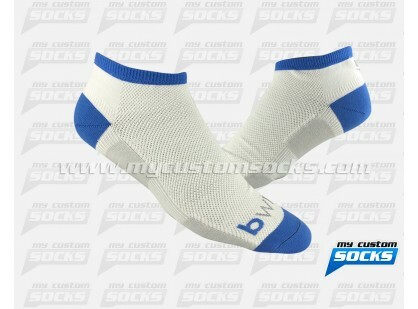 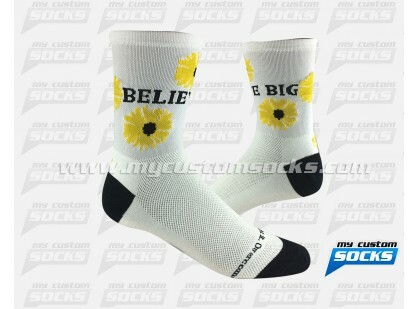 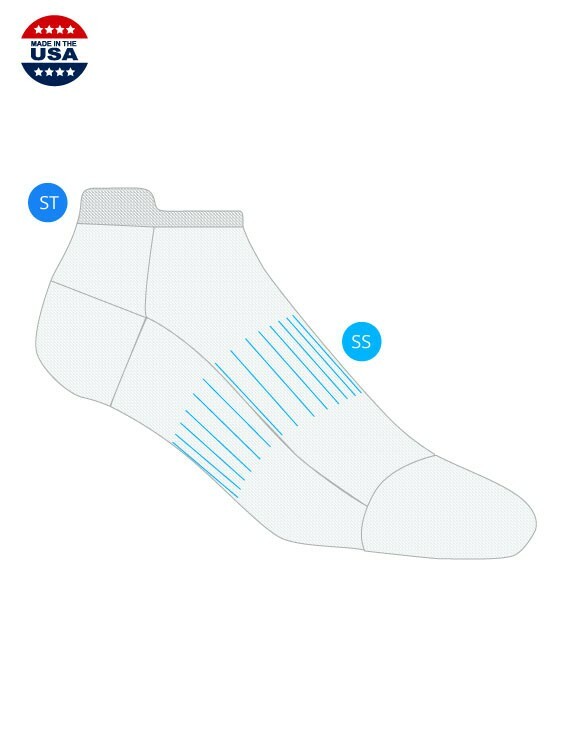 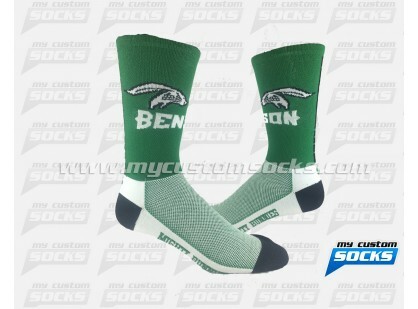 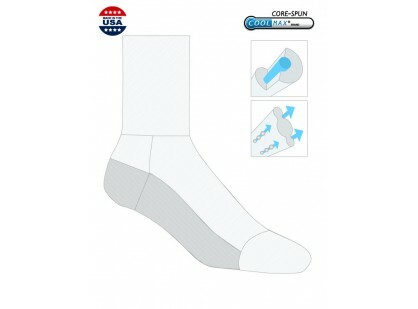 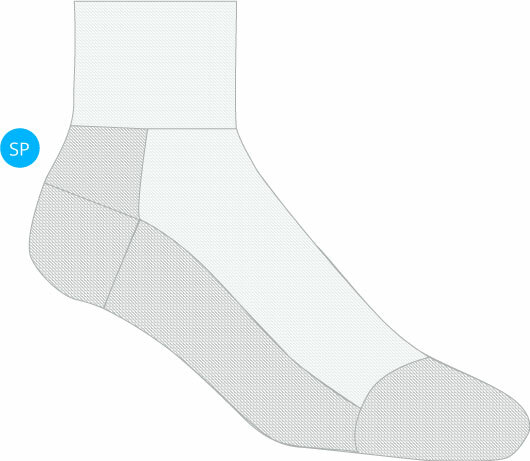 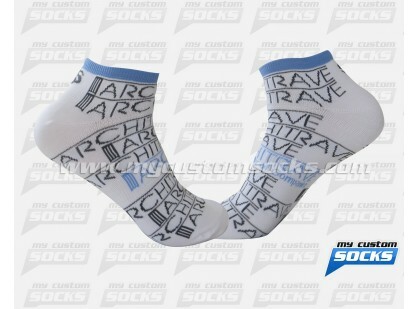 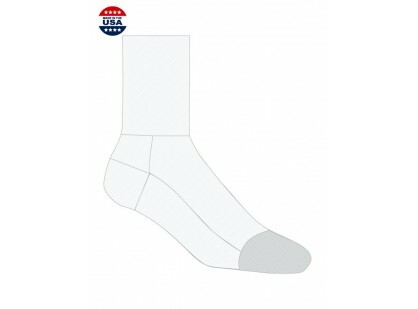 MCS offers a half cushioned sock for those wanting added comfort. 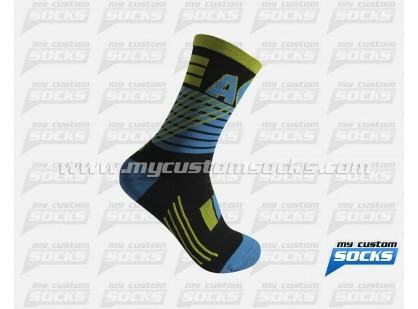 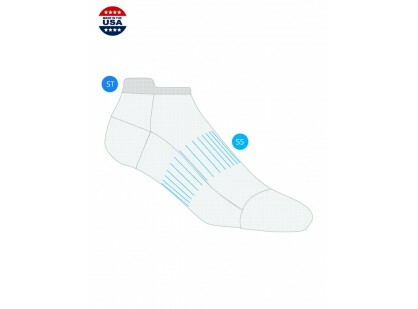 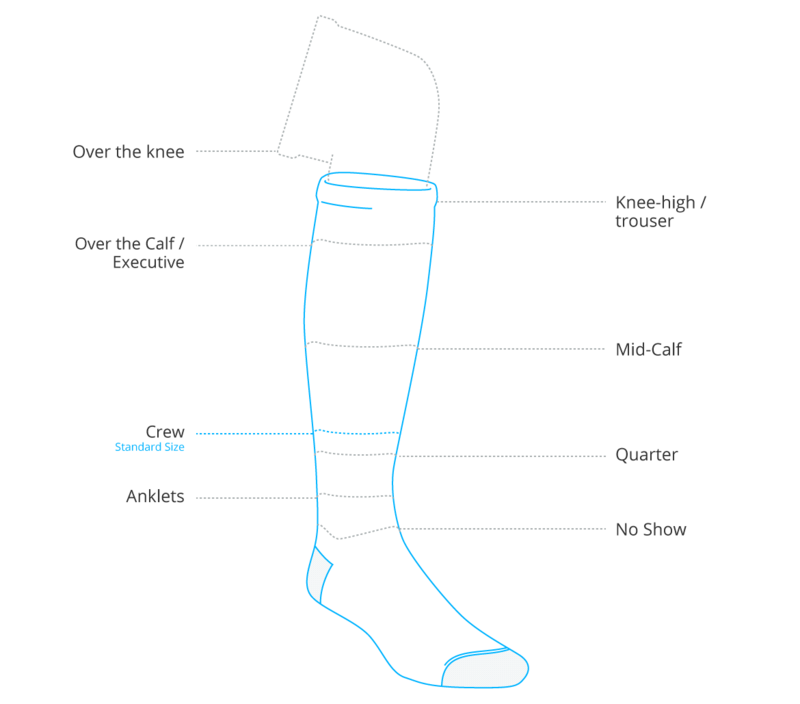 The cushion extends from toe tip to achilles, providing maximum protection and comfort. 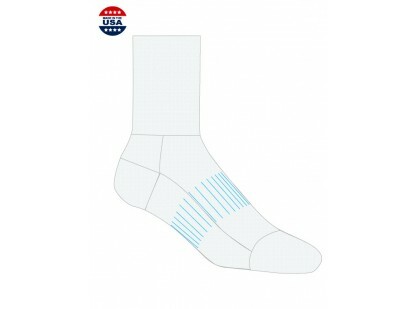 The Air Sole Mesh provides ventilation to keep your feet cool even on the hottest days.